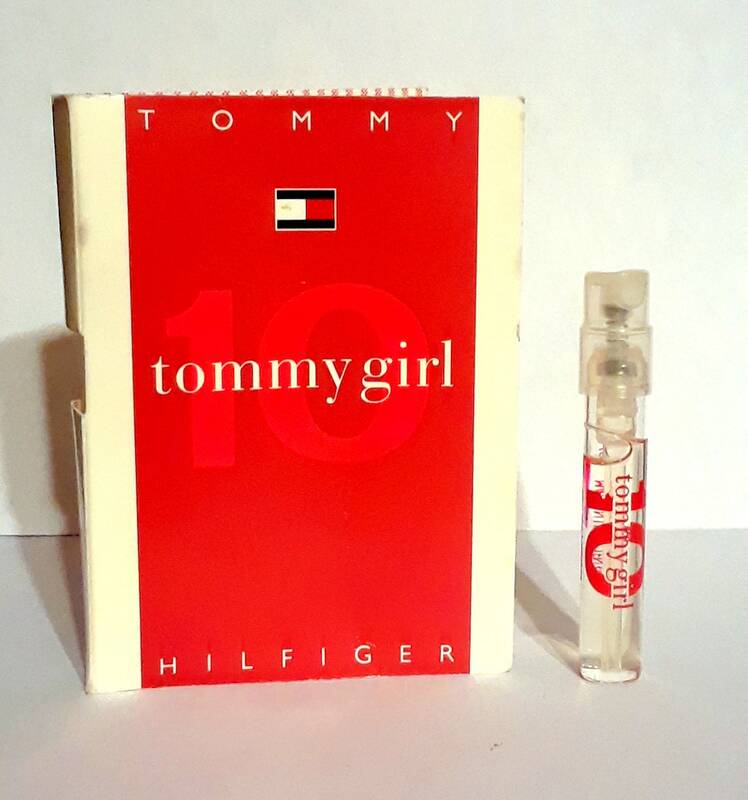 Tommy Girl 10 by Tommy Hilfiger 0.05 oz Toilette Spray Limited Edition Manufacturer's Sample Vial on Card. The vial is about 85% full - see photo for actual fill line. Tommy Girl 10 was launched in 2006 and is classified as a Floral Fruity fragrance for women.